RED is a beautifully gruesome retelling of Charles Perrault’s Little Red Riding Hood fable from directors Jorge Jaramillo and Carlo Guillot. 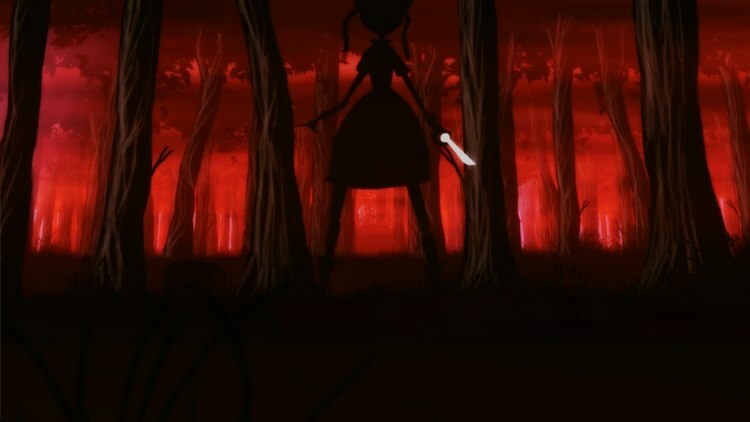 The animation stylishly plays out in silhouette, making the short reminiscent of classic Japanese shadow theatre with Red and the Wolf standing in as the opposing samurai. Gorgeous stuff indeed.